 [SBS Star] iKON Makes Three Comebacks in a Year! K-pop boy band iKON is coming back to the stage next month. 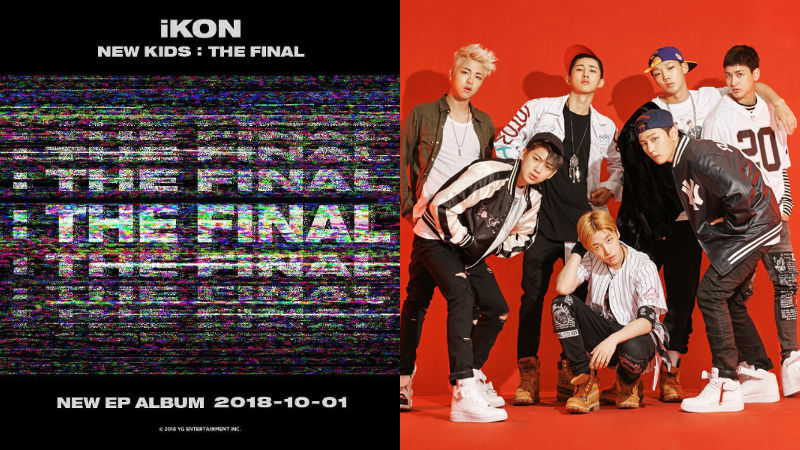 iKON is planning on releasing its new mini album 'NEW KIDS: THE FINAL' on October 1. Including the upcoming album that will be released next month, this would be iKON's third album this year. After iKON's beloved song 'LOVE SCENARIO' swept the country, fans are delighted to hear the news that the group is working on another album. Since the group's former albums left such good impressions on the public, people's expectation towards the group's next move is skyrocketing. For iKON, releasing three albums in a year is highly unprecedented. When especially, the group's management agency, YG Entertainment has a reputation for leaving the fans hanging. It is pretty common knowledge that YG Entertainment never launches anything that does not live up to the agency's expectation. But at the same time, that exact same quirk contributed in creating a perception that anything that comes from YG Entertainment is solid. In that spirit, iKON'S third comeback of the year could be a sign that the group is perfectly ready. iKON has been releasing songs non-stop and exploring the group's true identity this year. They even succeeded in getting its name out there with the track 'LOVE SCENARIO' and 'KILLING ME'. iKON's upcoming album 'NEW KIDS: THE FINAL' is garnering an even more attention since it is the last piece of its trilogy 'NEW KIDS'. Fans are not only expecting a huge success, but also looking forward to finding out what kind of surprises are waiting for them.